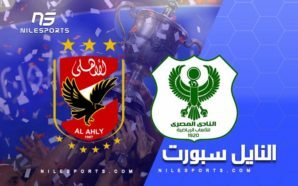 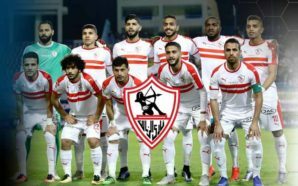 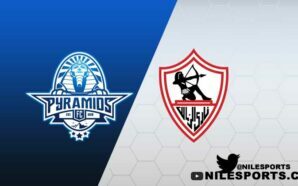 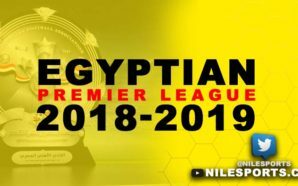 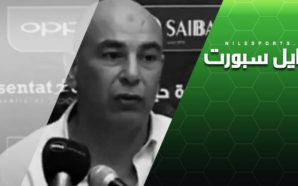 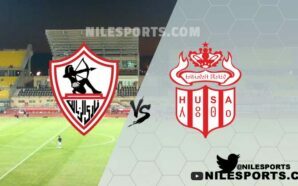 Egyptian league hopefuls Zamalek will be looking to get back to winning ways when they visit 10th-placed Tanta at El-Mahalla Stadium on Friday. 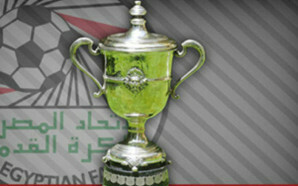 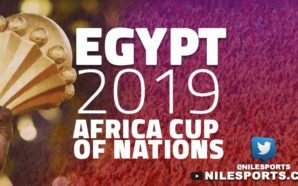 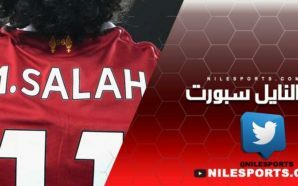 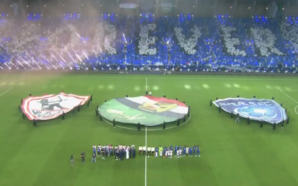 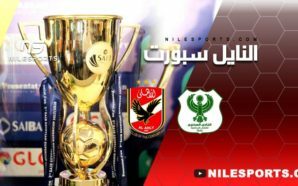 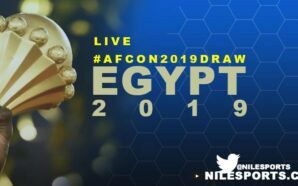 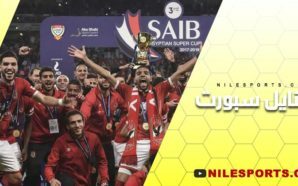 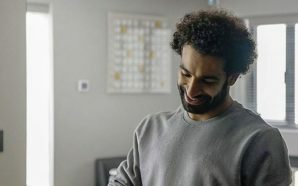 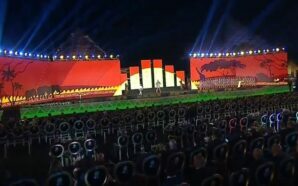 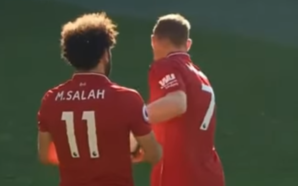 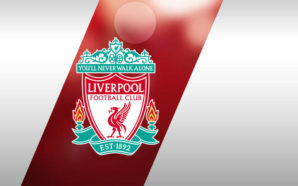 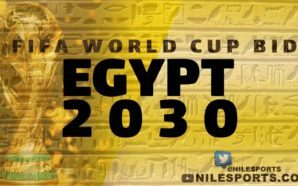 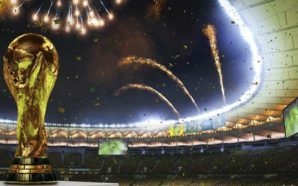 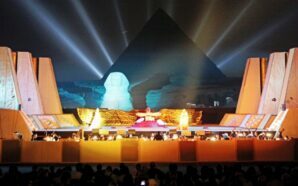 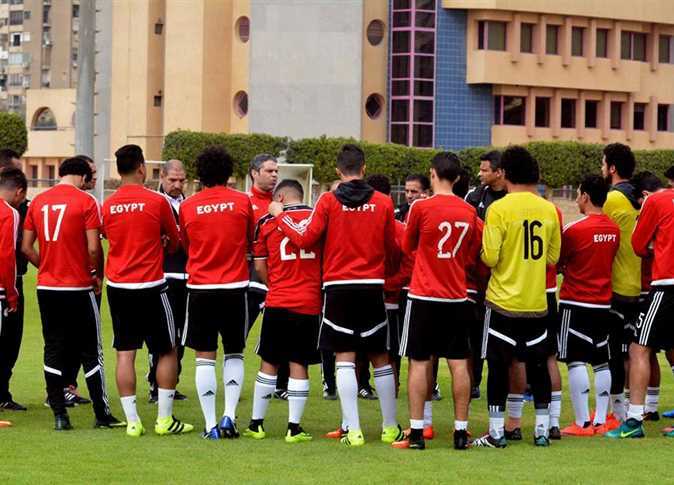 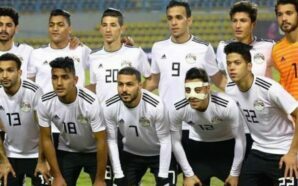 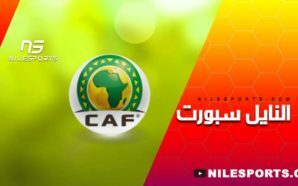 With the domestic competition resuming following the international break, where Egypt managed to make it to the World Cup finals for the first time in 28 years, Zamalek will be looking for their third win in five games. 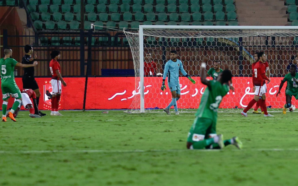 Following victories over Dakhleya and Hossam Hassan’s Masry, the Whites were held to a goalless draw by a resilient Enppi side, denying the Cairo side their third win running. 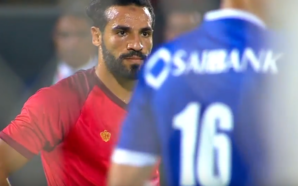 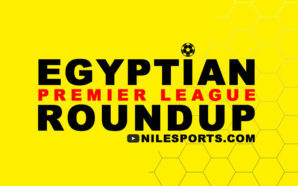 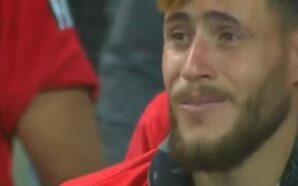 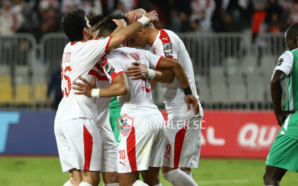 Moreover, a win over Tanta would take fourth-placed Zamalek to second spot of the league table, after Masry’s last-gasp win over Maqassa lifted them to the summit. 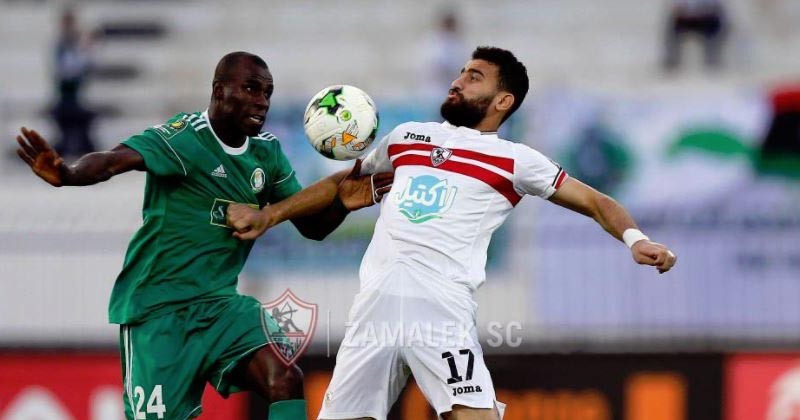 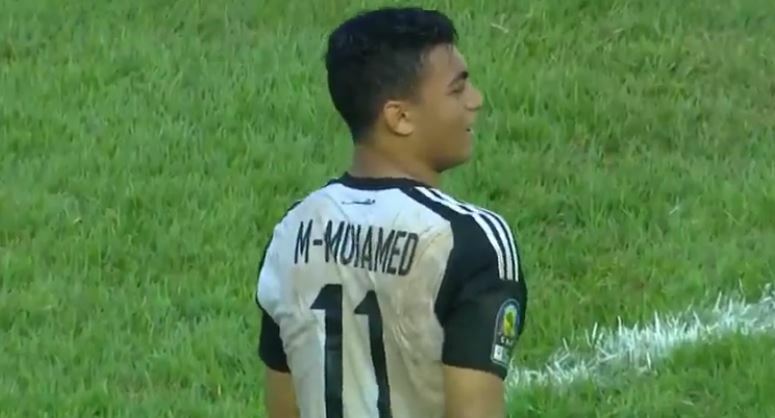 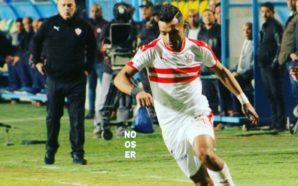 Zamalek’s 20-man squad featured center-back Mahmoud Hamdi for the first time this season, alongside Syrian right-back Alaa Al Shbli – who could be set for his debut after joining in the close season. 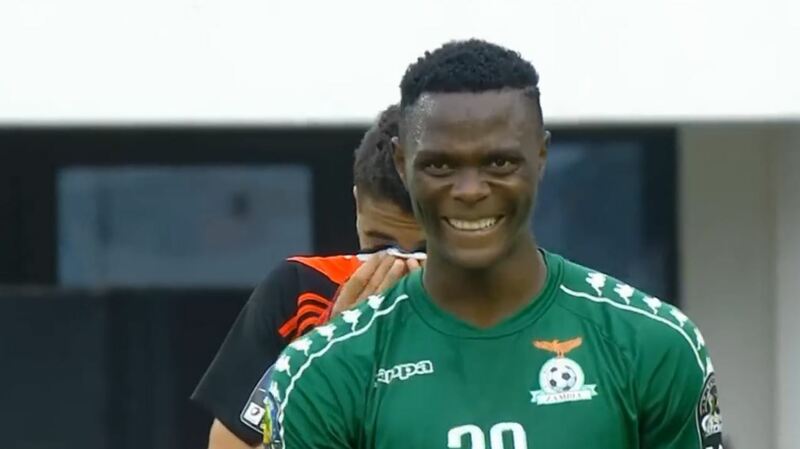 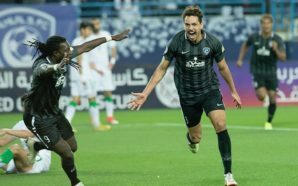 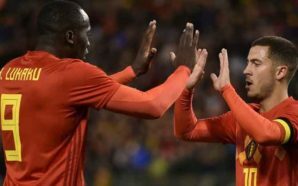 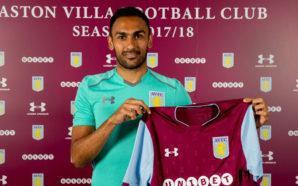 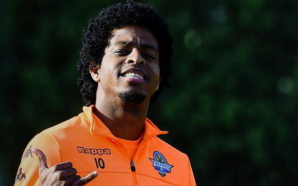 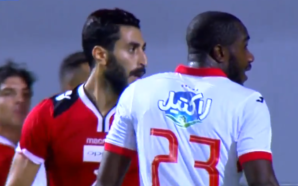 Flamboyant playmaker Ayman Hefni, meanwhile, continues to miss out due to a long-term injury, with striker Kabongo Kasongo also ruled out for the same reason. 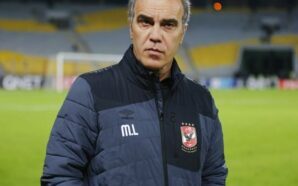 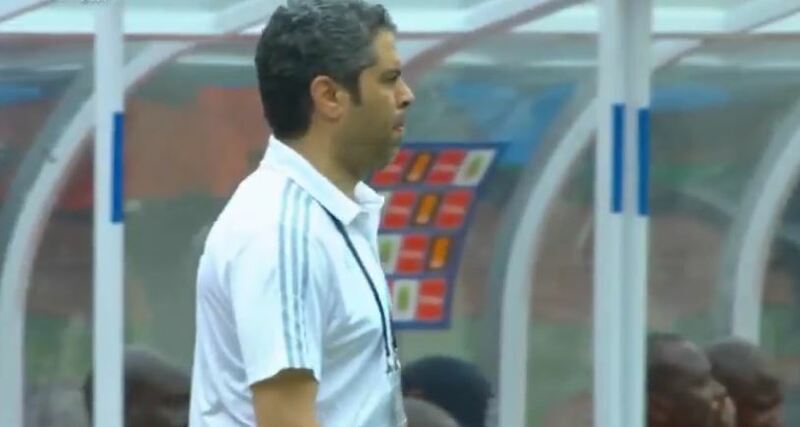 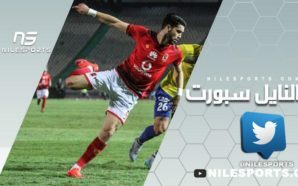 The absence of Congolese striker Kasongo would probably mean manager Nebojsa relying on Bassem Morsi as his target man upfront for the second consecutive game.